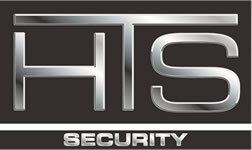 HTS Security installs and services security systems in Lakeville, MN. We service the entire Twin Cities and surrounding areas, as well as western Wisconsin. HTS offers basic to sophisticated alarm systems, camera/surveillance systems and access control. Lakeville is located along Interstate Highway 35. With that interstate highway link to the Twin Cities and undeveloped land, Lakeville has grown rapidly. The city became notable in 1910 when Marion Savage built the Dan Patch Railroad Line to service his Antlers Amusement Park. 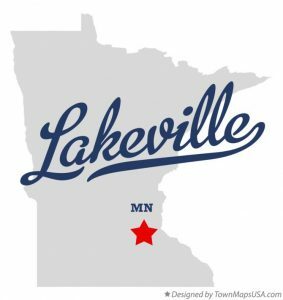 Subsequently, Lakeville became a flourishing milling center and its agriculture industry is still in operation. While many of Lakeville’s workers commute northward to Minneapolis, Saint Paul, and closer-in suburbs such as Bloomington, Lakeville has had major industry since the 1960s—including the Airlake Industrial Park, which is served by Airlake Airport, a regional reliever airport.